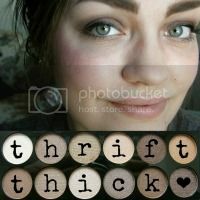 Thrift Thick: Too Faced La Crème Color Drenched Lipstick: First Impression + Review! Too Faced La Crème Color Drenched Lipstick: First Impression + Review! 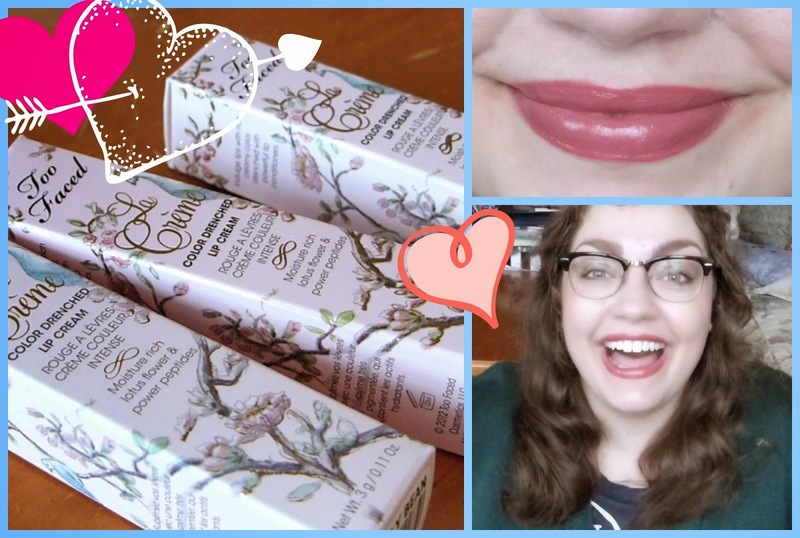 It's definitely been up for quite awhile now but I figured—juuuuuuuust in case you missed it—I would let the blogger world know that I reviewed the Too Faced La Crème Color Drenched Lipsticks over on my YouTube channel! I had been dying to try out this line of lipsticks since they first came out (years ago?) but waited until recently to nab some when they were on super sale; a $22 lipstick on sale for $8 is something I absolutely cannot pass up (can you blame me???). That's a beautiful shade to wear day to day :) Very pretty! Hey Cassie, I just wanted to share that Ulta now has a holiday gift trio of these in a set called "under the mistletoe." It says they are shimmer versions and they come in a pink glitter bag for $28usd ($74 value!) Ulta also has a gift set from Tarte for $35 ($56 value) called "chic to cheek deluxe amazonian clay blush set.) It is a 4 piece deluxe set...these may be smaller than full-size, hence deluxe...not sure, but still looks like a nice deal! :) oh, and you get a free gift w any $25 Tarte purchase...a lights camera lashes mini mascara.